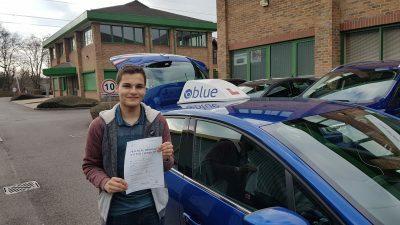 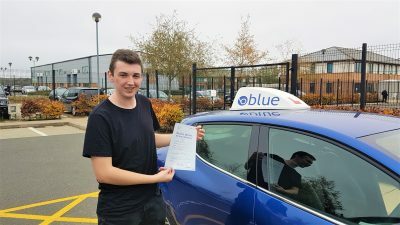 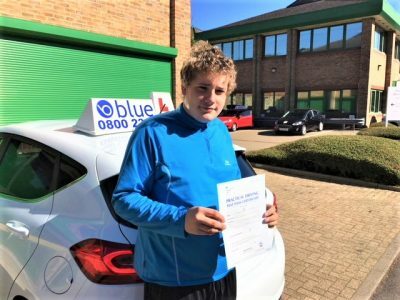 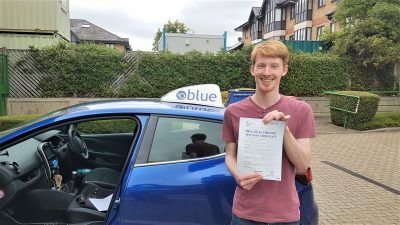 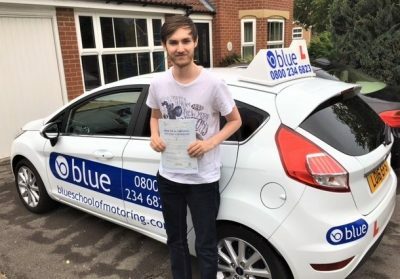 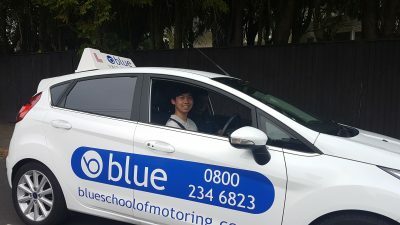 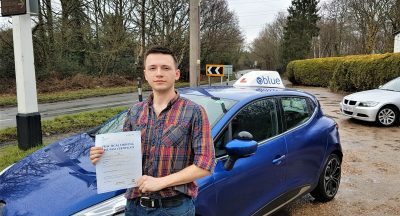 Posted in: Automatic Driving Lessons, Car Insurance, Driving Courses, Driving Insructor Franchise, Driving Instructor Training, Driving Lesson Aldershot, Driving Lesson Ascot, Driving Lesson Blackwater, Driving Lesson Bracknell, Driving Lesson Camberley, Driving Lesson Earley, Driving Lesson Farnborough, Driving Lesson Farnham, Driving Lesson Finchampstead, Driving Lesson Guildford, Driving Lesson Maidenhead, Driving Lesson Reading, Driving Lesson Slough, Driving Lesson Staines, Driving Lesson Virginia Water, Driving Lesson Windlesham, Driving Lesson Windsor, Driving Lesson Woking, Driving Lesson Wokingham, Driving Lesson Woodley, Driving Lesson Yateley, Driving Lessons Crowthorne, Driving School Areas, News, Passed Driving Test First Time, Theory Test. 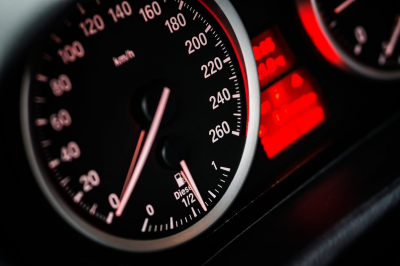 First you’ll need to apply to the Driver and Vehicle Standards Agency (DVSA) to become an ADI. 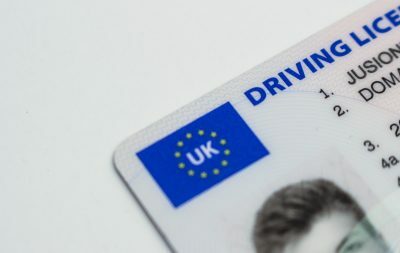 To do this you’ll need to give details about your current driving licence including any driving offences. 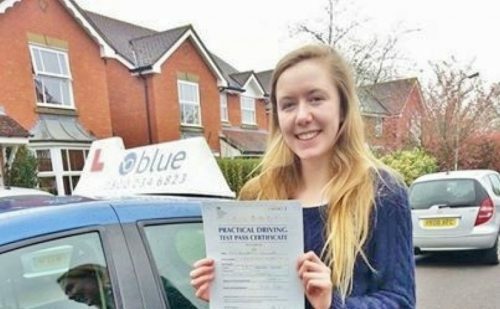 You’ll also need a criminal records disclosure number. 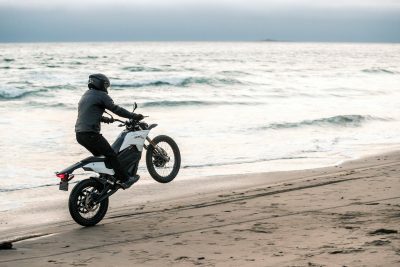 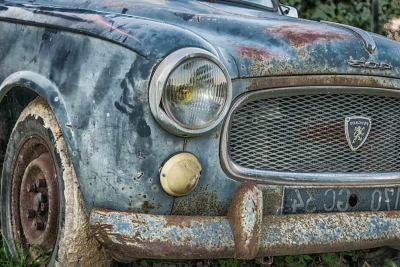 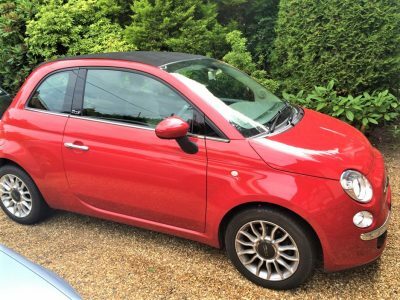 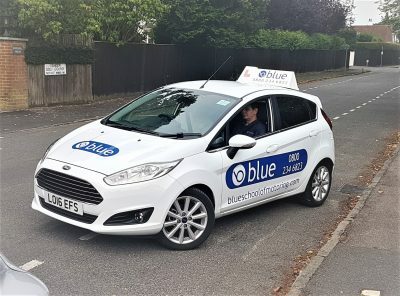 A Career Involving Cars Now That You Have Passed Your Test? 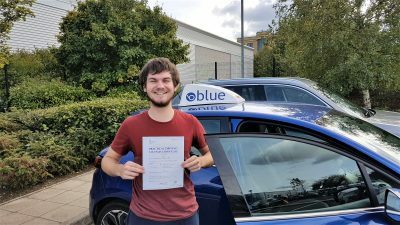 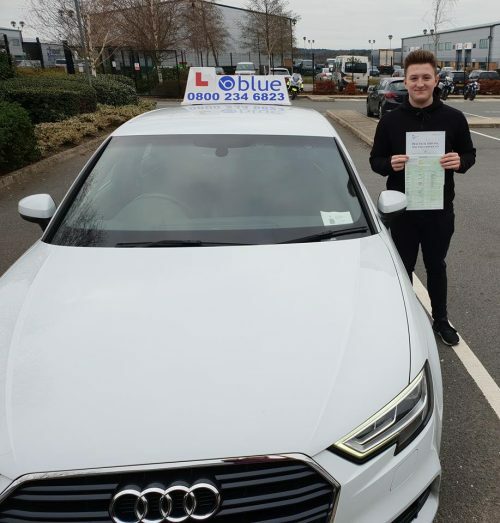 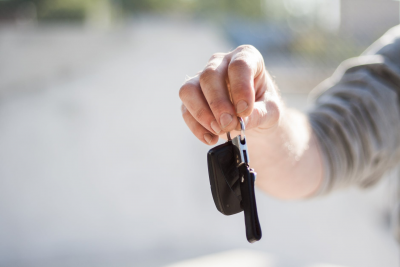 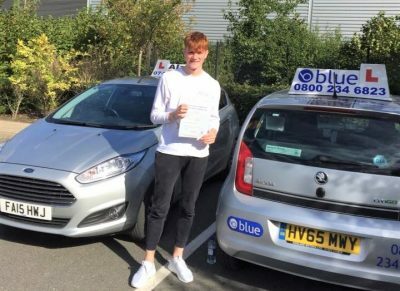 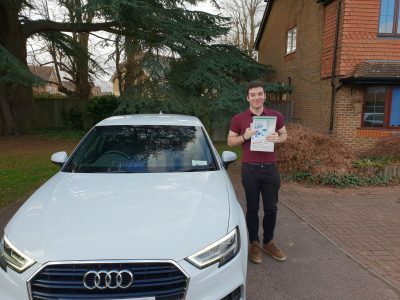 Passing your test is a very exciting time, and while it can be quite overwhelming, it can often ignite a passion for some when it … Continue reading A Career Involving Cars Now That You Have Passed Your Test? 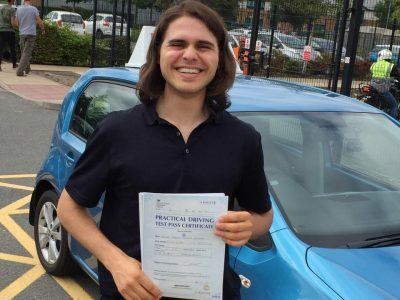 Do You Think You Could Teach Someone To Drive? 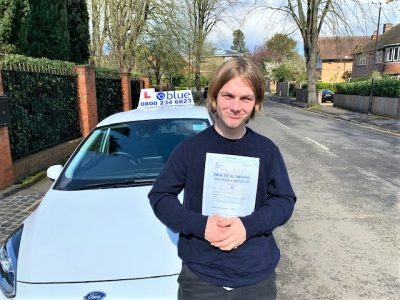 Do You Think You Could Teach Someone To Drive? 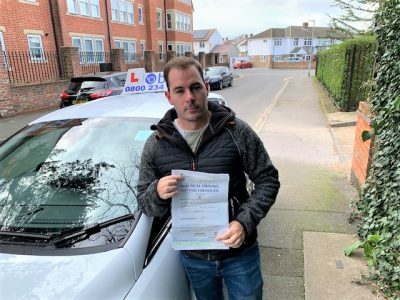 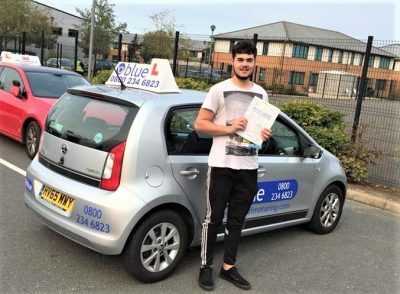 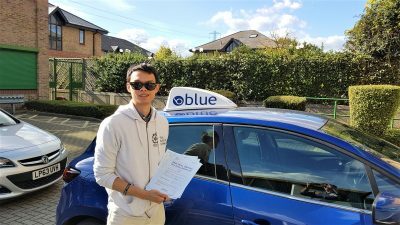 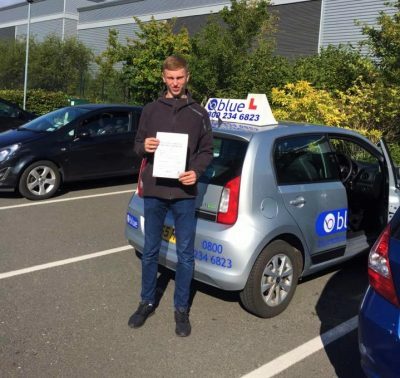 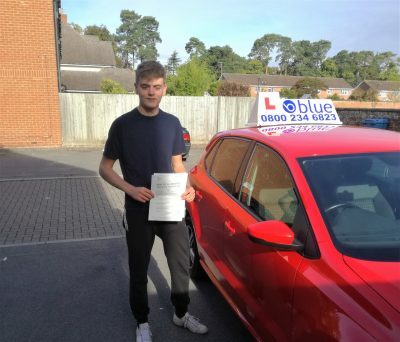 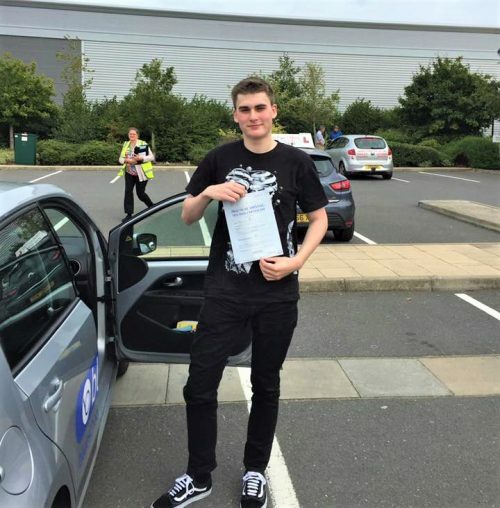 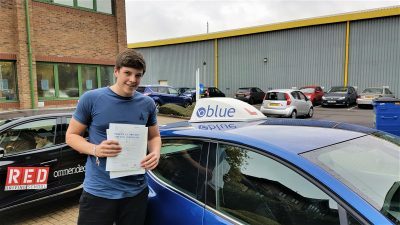 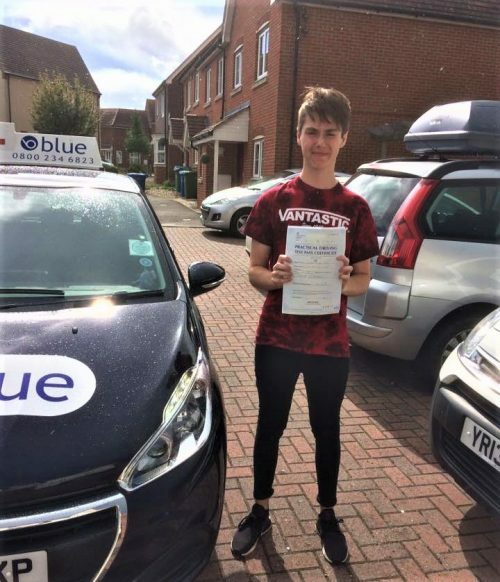 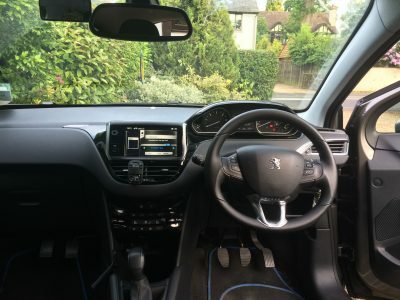 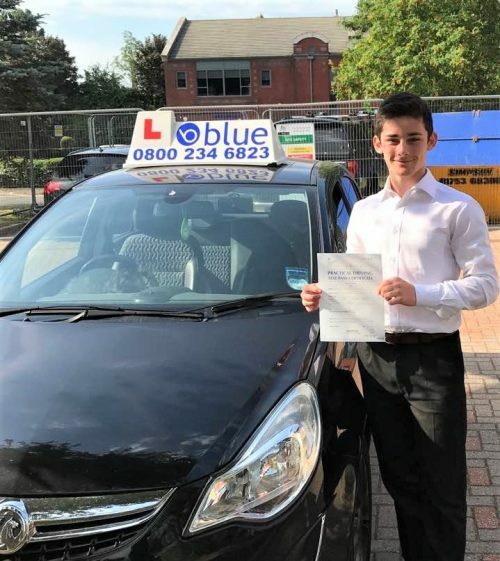 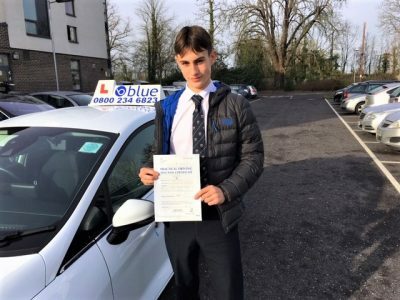 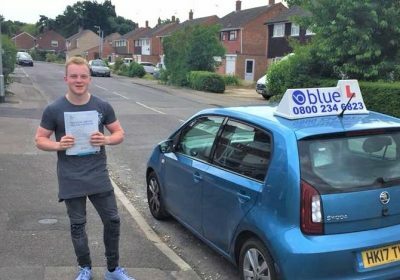 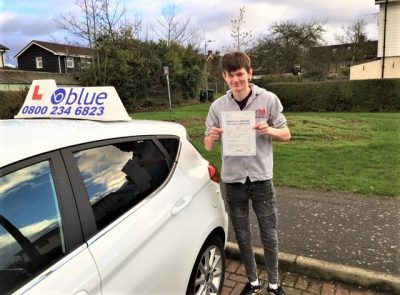 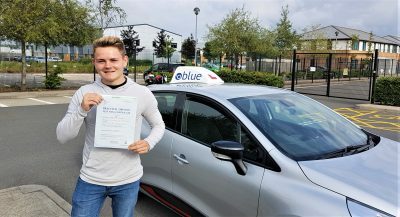 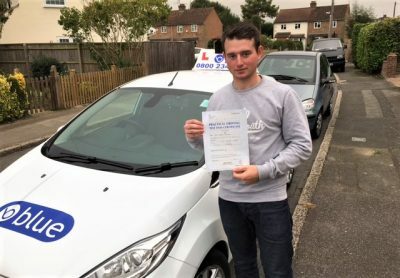 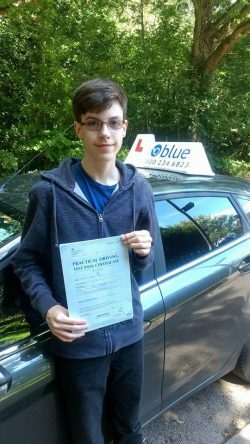 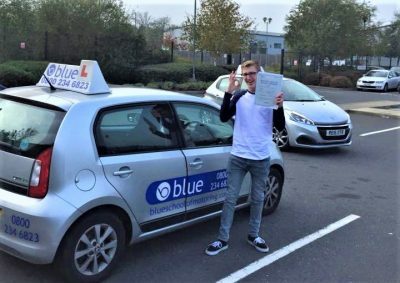 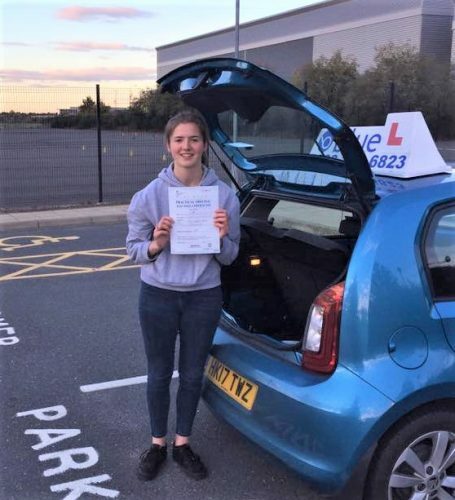 Teaching someone to drive is a commitment a lot of people underestimate; you’re going to have … Continue reading Do You Think You Could Teach Someone To Drive? 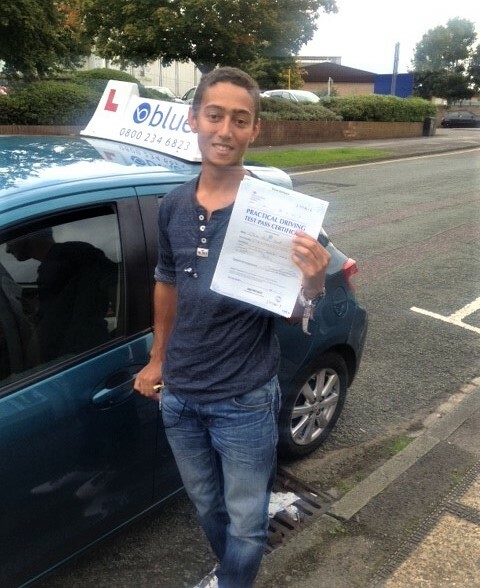 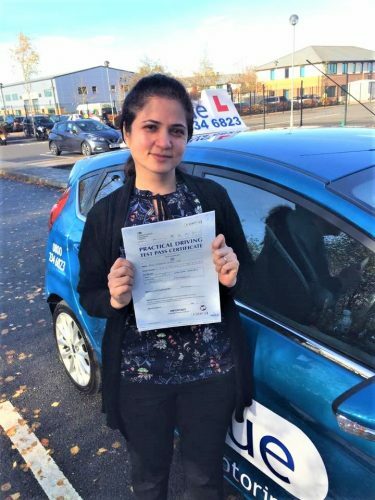 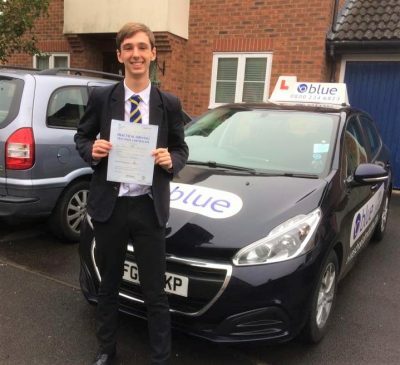 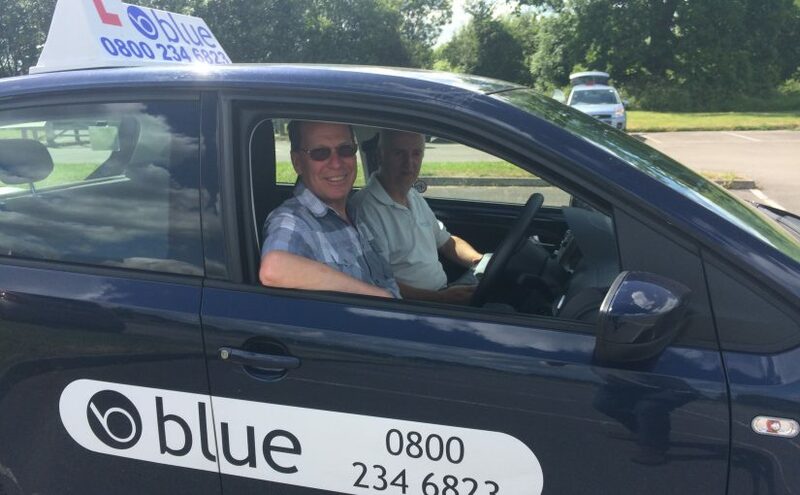 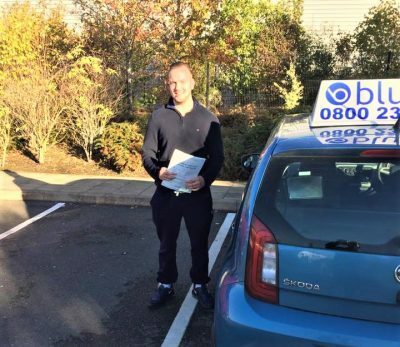 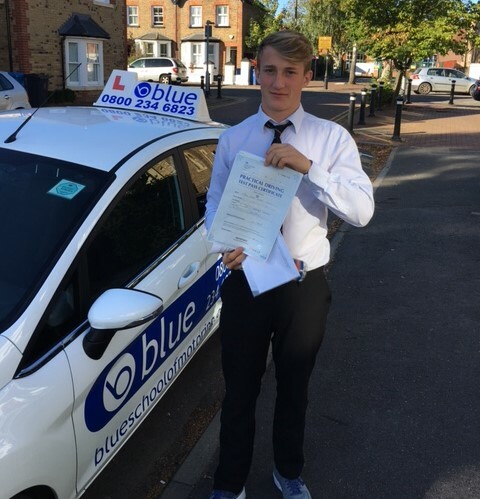 Become a driving instructor, and take one of our flexible franchises. 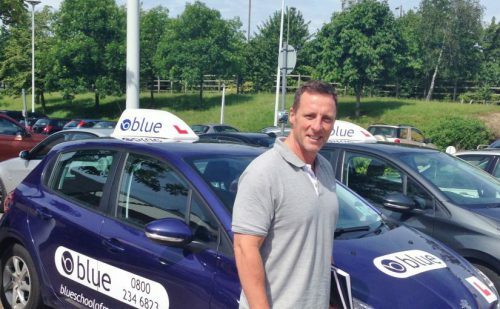 There are plenty of franchise positions out there But we offer a Very competitive package. 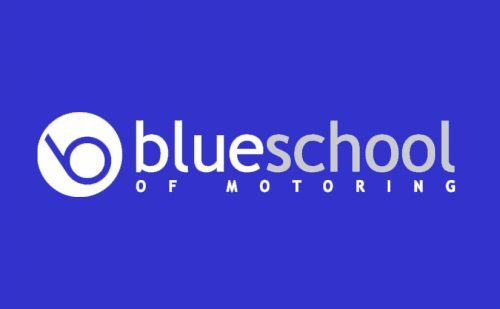 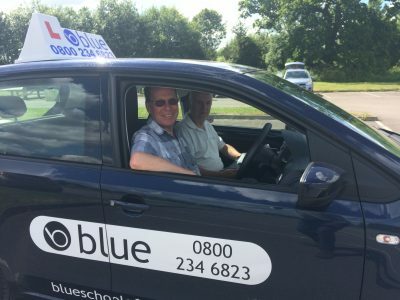 If you are teaching in either Manual or Automatic cars we are looking for both types of driving instructors in the Bracknell area. 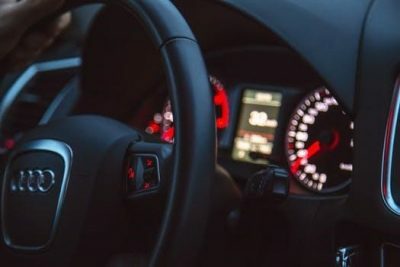 One reason that it is not a good idea to have a family member or a friend teaches you to drive is that you may not be learning the proper method of doing something. 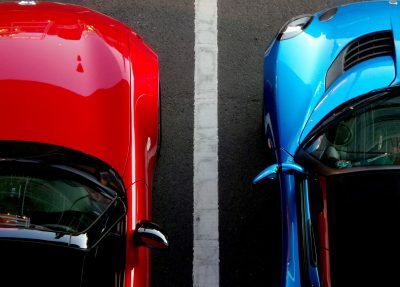 A person who is close to you might not be as impartial as they should be and there will be a certain amount of emotion involved. 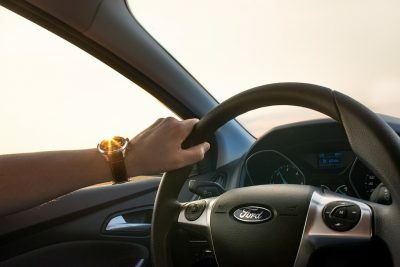 If emotion takes over, people tend to forget the purpose of the driving lesson and it can be a serious waste of time. 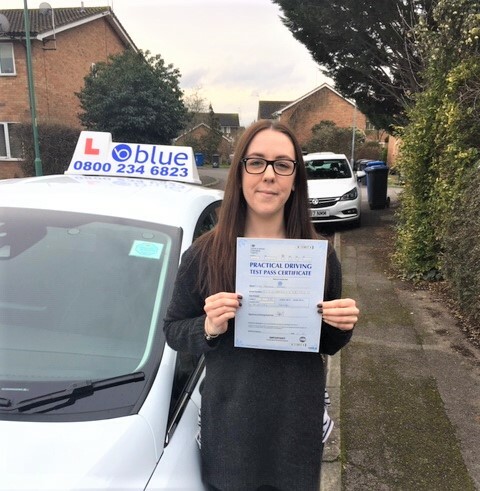 Great result Cara Maguiness of Windlesham, Surrey who passed her driving test with just 2 minor faults in Chertsey. 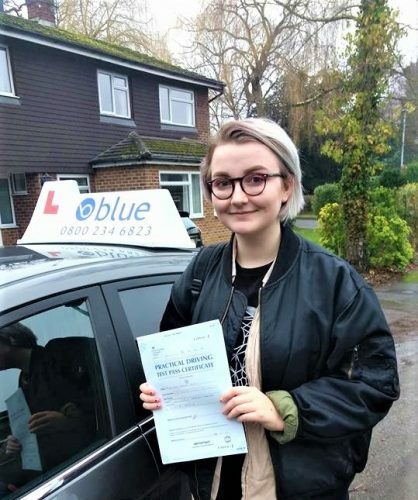 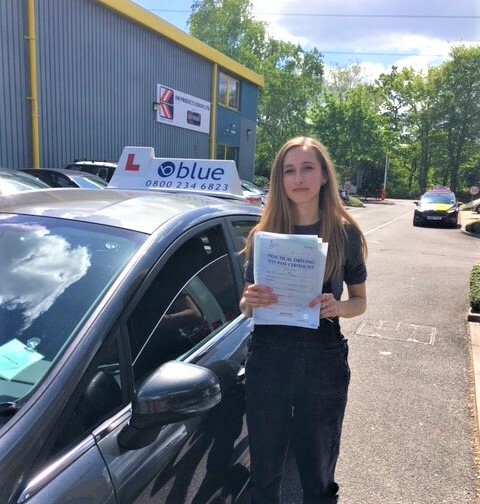 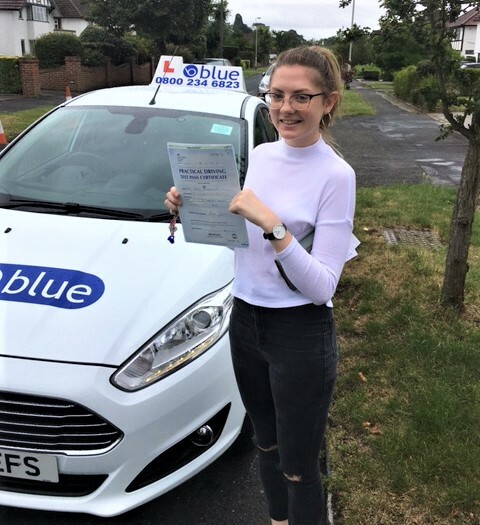 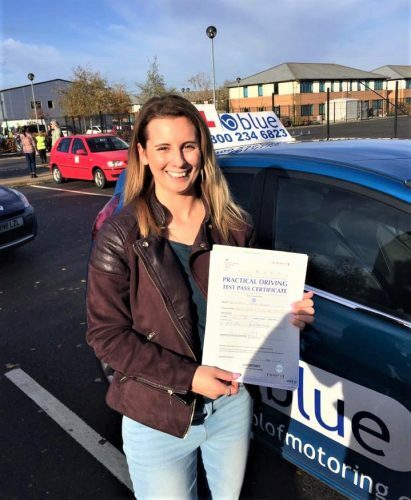 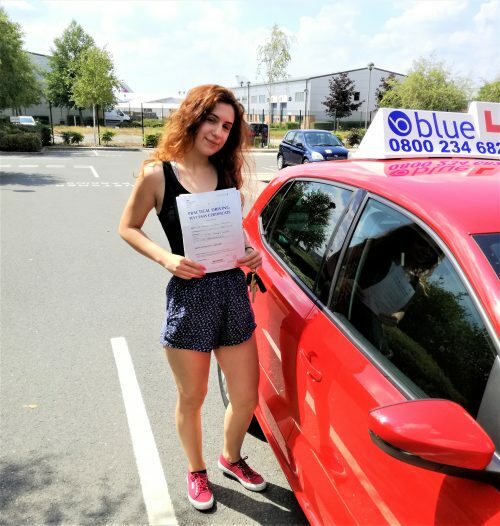 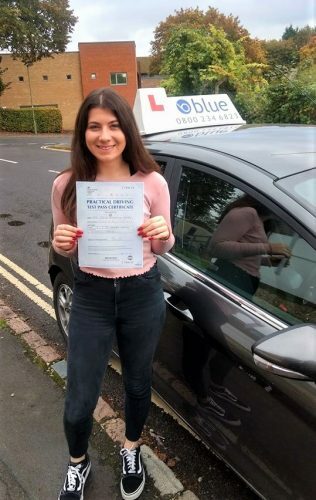 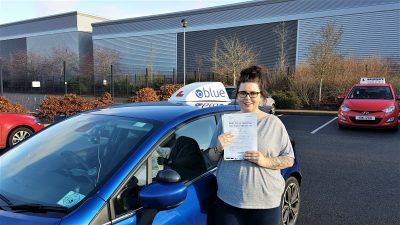 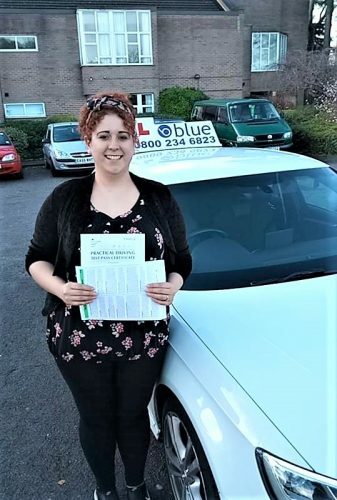 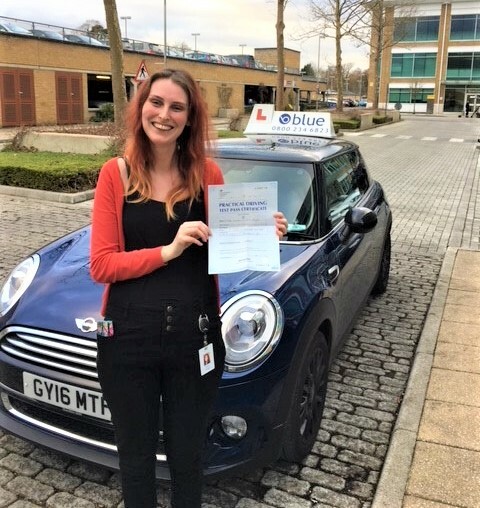 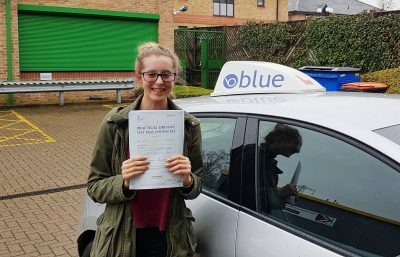 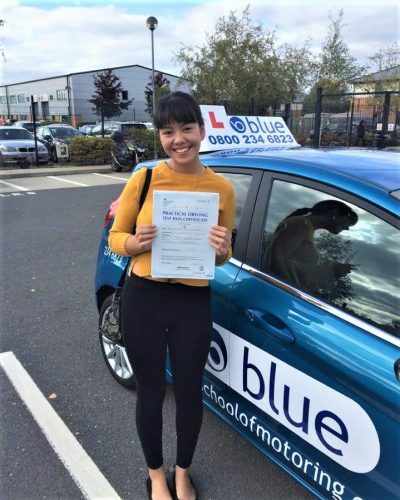 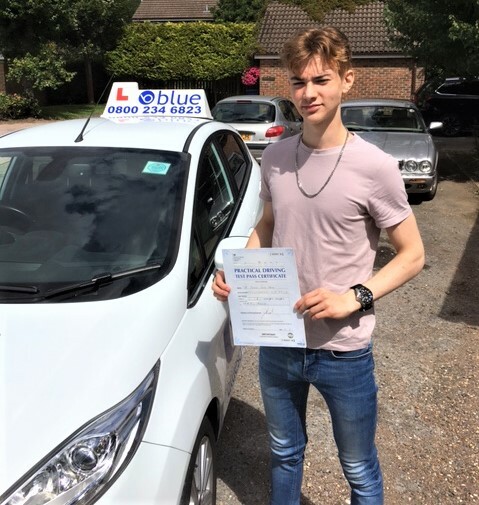 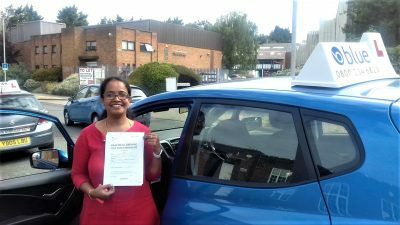 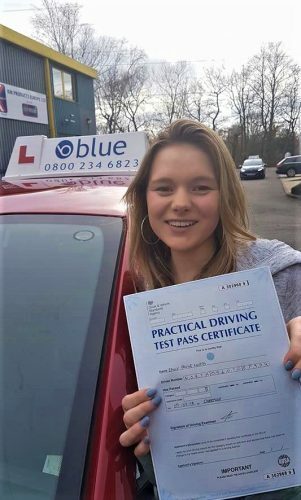 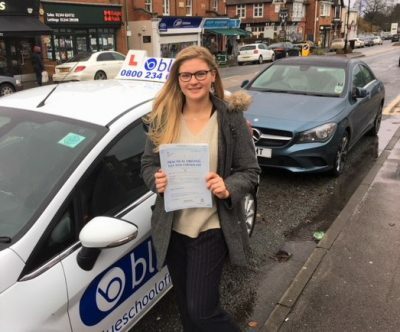 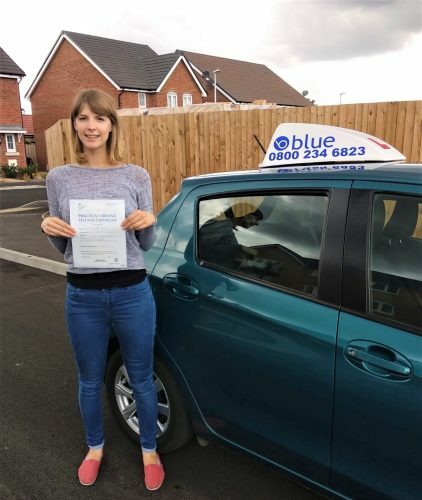 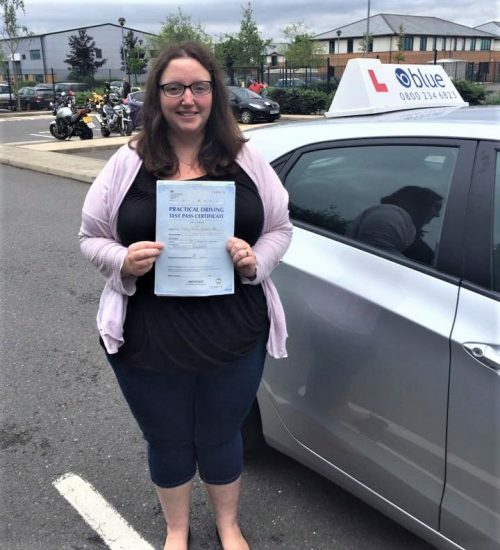 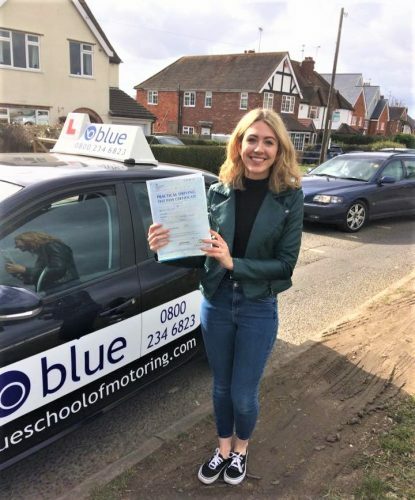 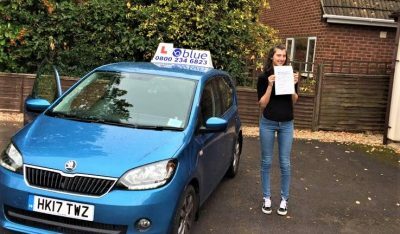 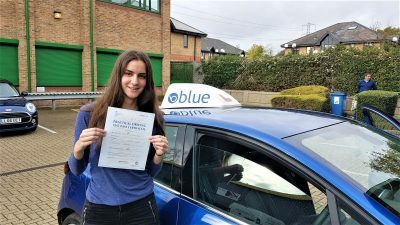 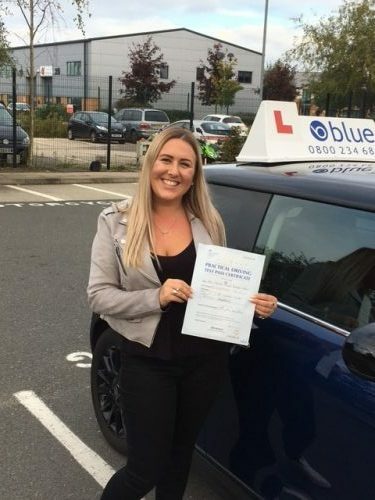 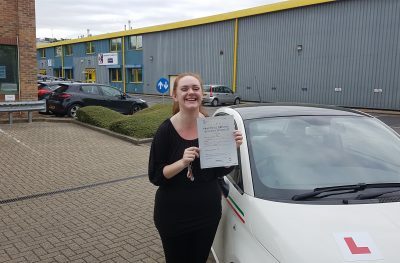 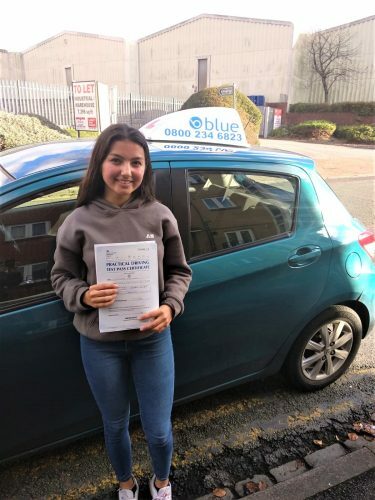 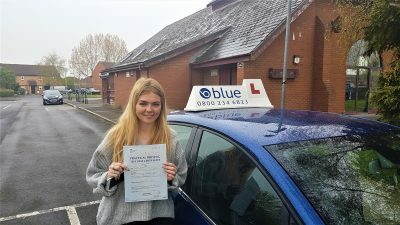 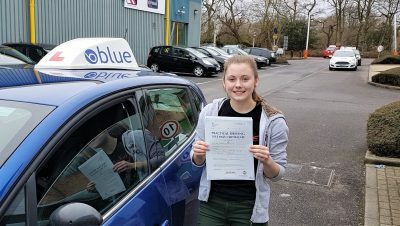 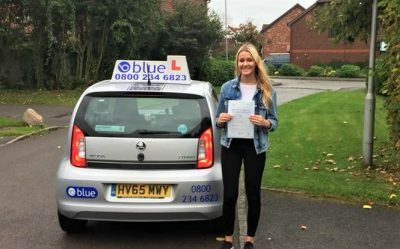 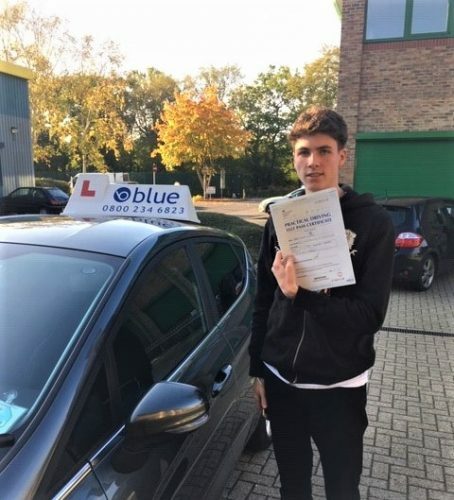 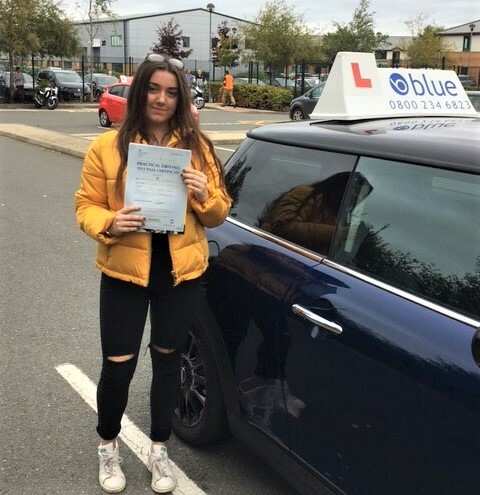 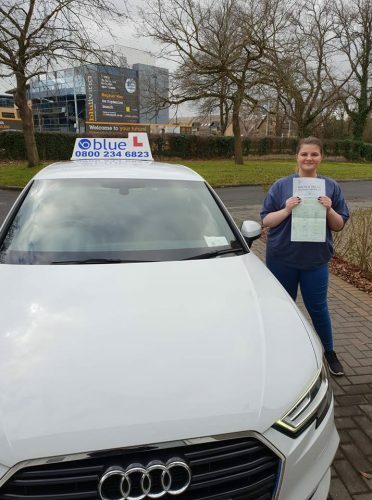 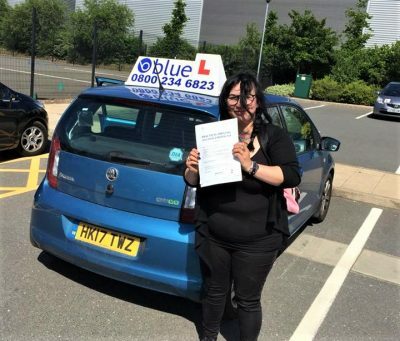 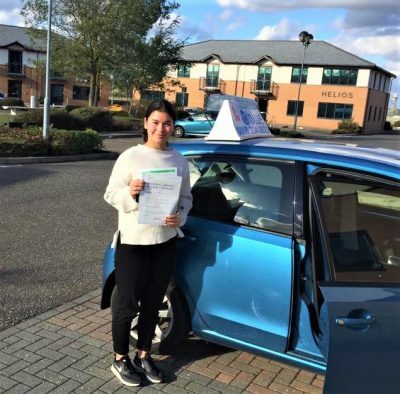 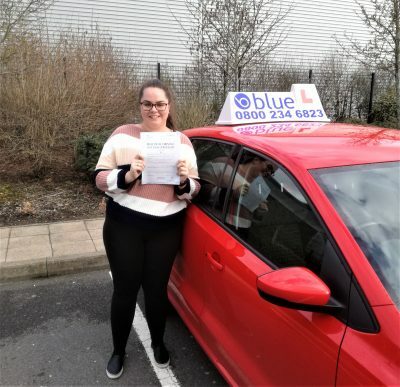 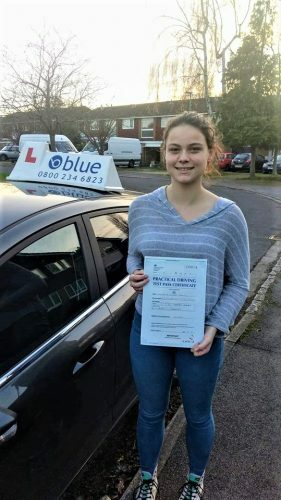 A nice result to start the week off, for Cara McGuiness of Windlesham, Surrey who passed her driving test with just 2 minor faults in … Continue reading Great result Cara Maguiness of Windlesham, Surrey who passed her driving test with just 2 minor faults in Chertsey. 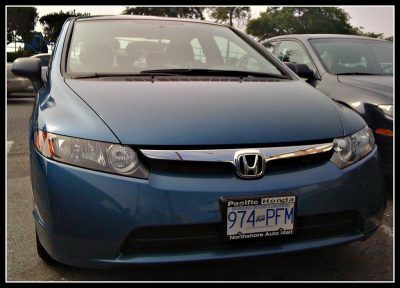 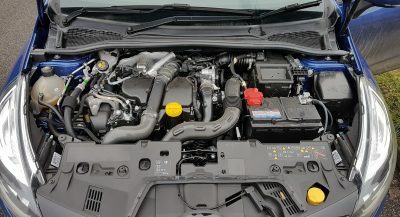 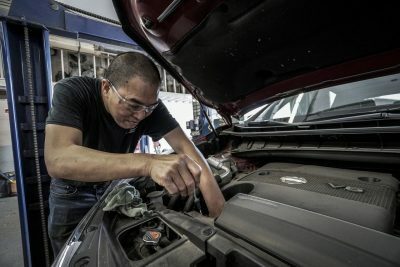 How to Find a Great Car Mechanic near you? 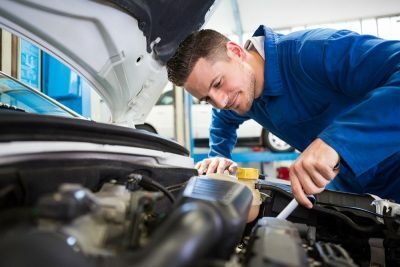 Car mechanics can increase the performance level of your car and they can ensure about the best fuel economy rate of your car also. 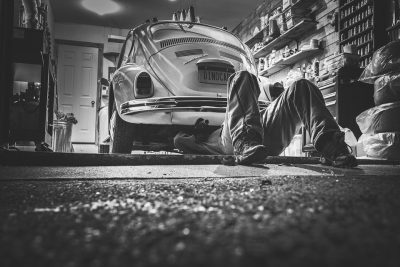 They … Continue reading How to Find a Great Car Mechanic near you? 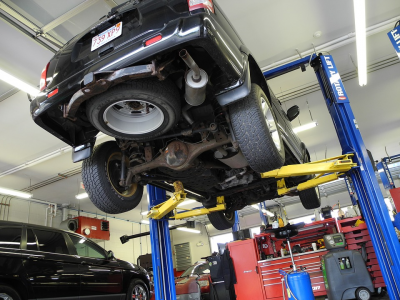 Why Your Car Need Clutch Repairs or Replacement? 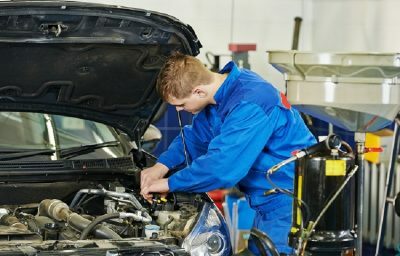 Why Your Car Need Clutch Repairs or Replacement? 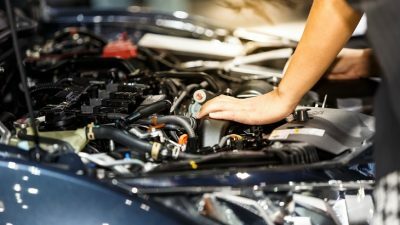 If you ever had difficulty in shifting gears while driving, you must have assumed that the fault … Continue reading Why Your Car Need Clutch Repairs or Replacement?